At SGS Engineering, we’re the experts in Land Rover gas struts. That’s why we’re proud to offer a wide range of Land Rover struts online, including every strut and spring you could possibly require. 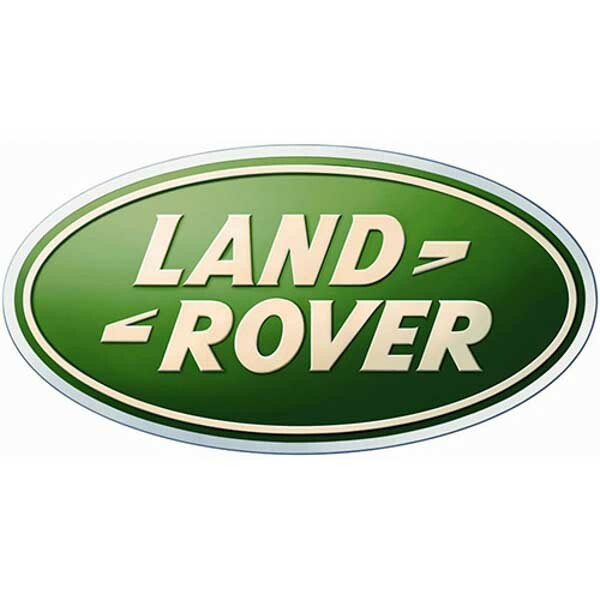 If you’re looking for Land Rover gas springs, why not take advantage of our expertise? We’ve got your vehicle covered for all strut requirements, including both Land Rover boot struts and Land Rover bonnet struts. Take a look at our online selection today and you’re sure to find a reasonably priced option that’s perfect for your needs. We’re confident that we have a strut option to suit your make and model. So whether you need replacement Land Rover step struts for your Discovery 2 or new Land Rover hatch struts for your Freelander, you’ll find everything you need right here in our range of Land Rover gas springs. If you have any questions about any of the products in our range of Land Rover struts, then please speak with our expert advisors who can assist you.